geodesign are a design team known for their amusing creations. 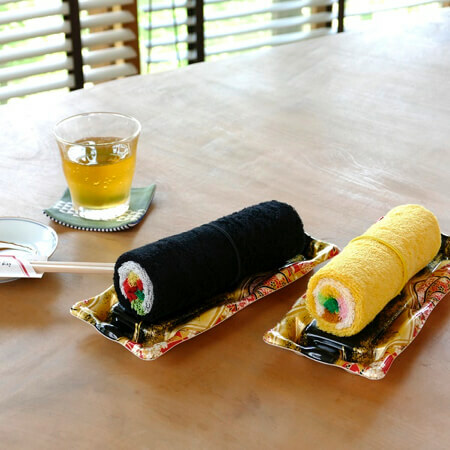 They have just put out their new Super Norimaki Towel which is a rolled towel that looks just like norimaki. 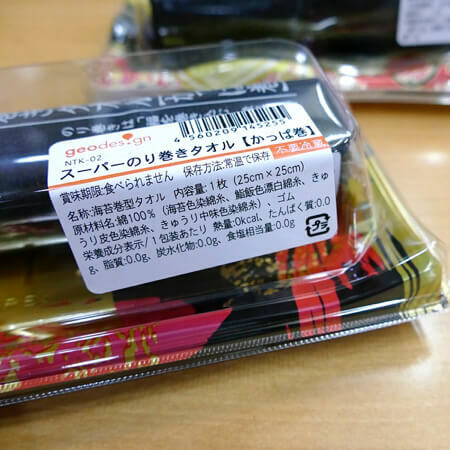 It’s available online at Village Vanguard. 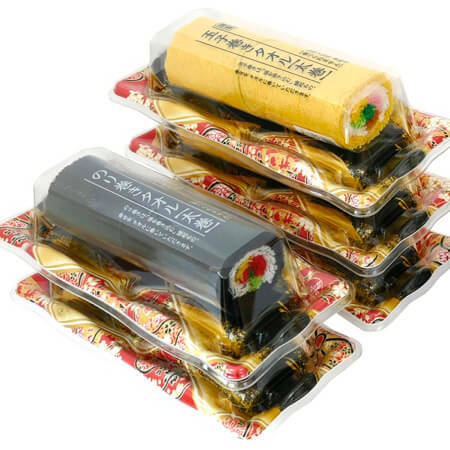 They’re made to look just like the norimaki you’d find at the supermarket from the gold and black colours to the packaging. There are five types to choose from. 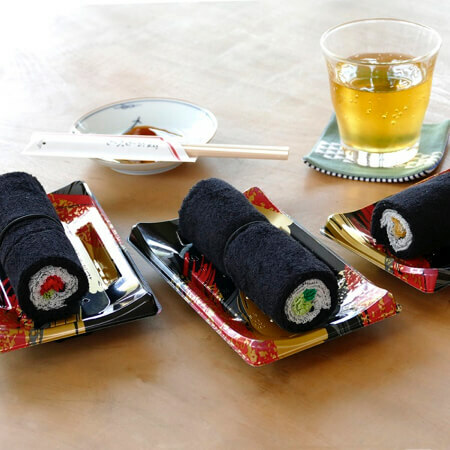 Beat the summer heat with one of these fun towels!